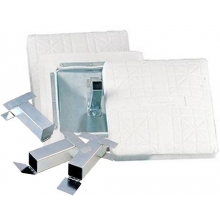 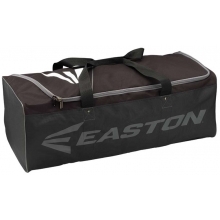 Includes roller carry bag - 52" x 16" x 10"
Set up practice anywhere! 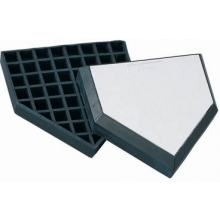 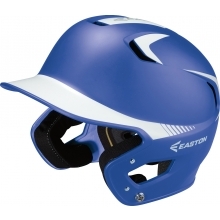 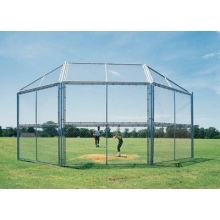 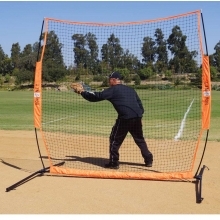 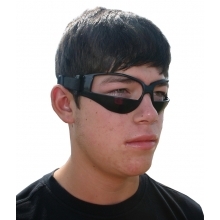 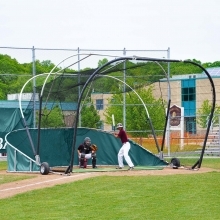 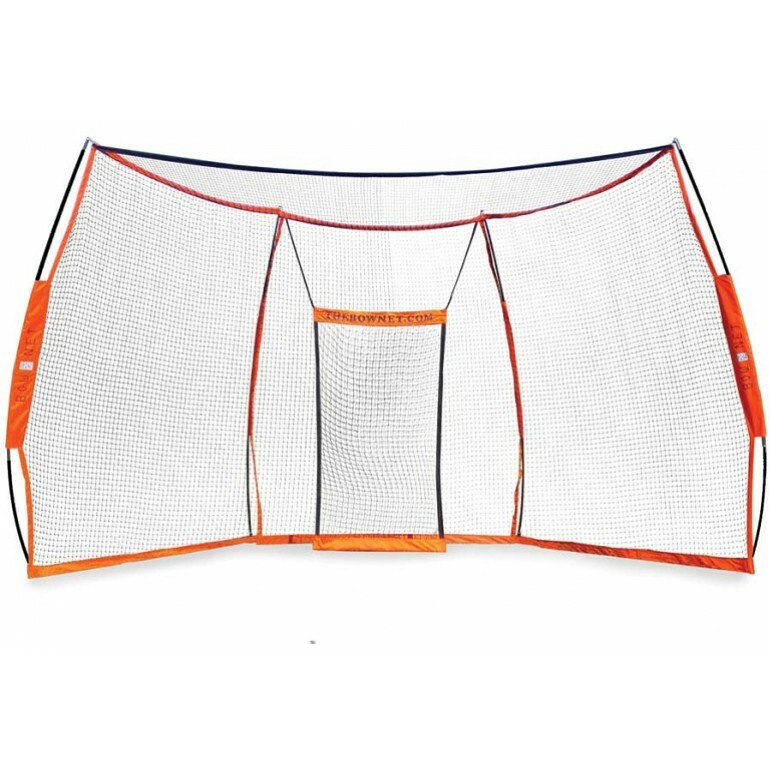 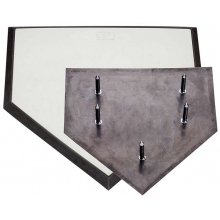 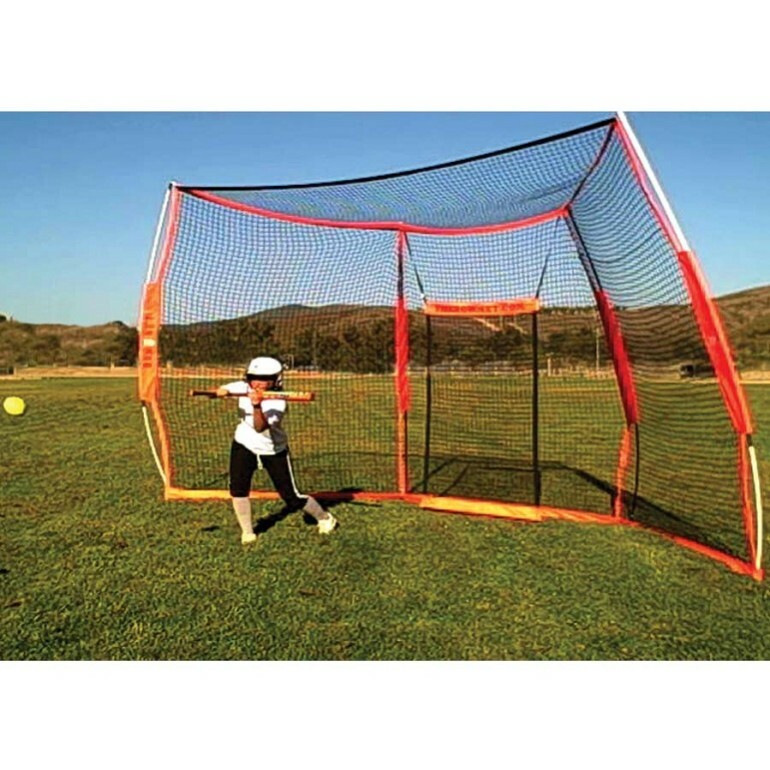 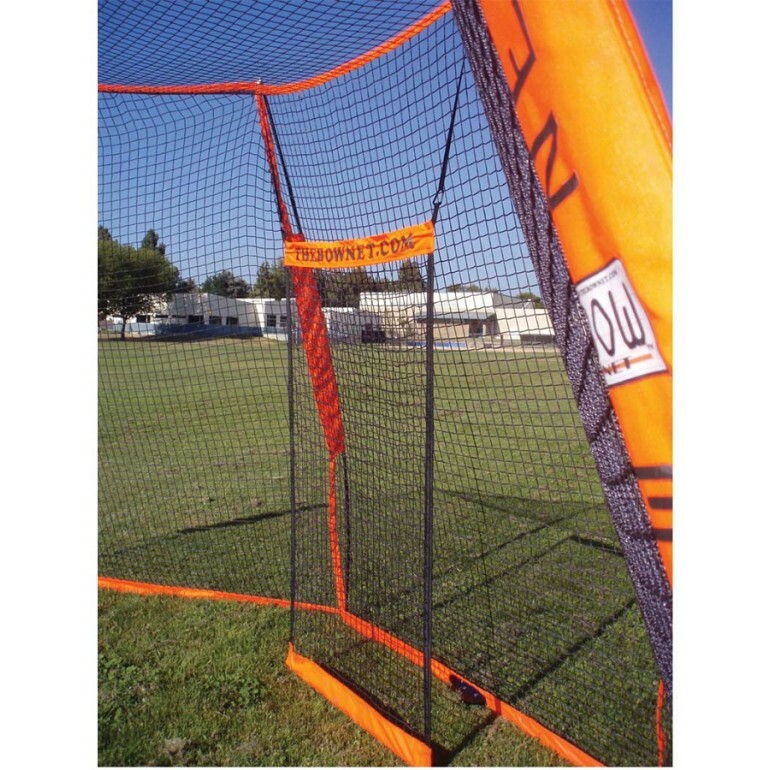 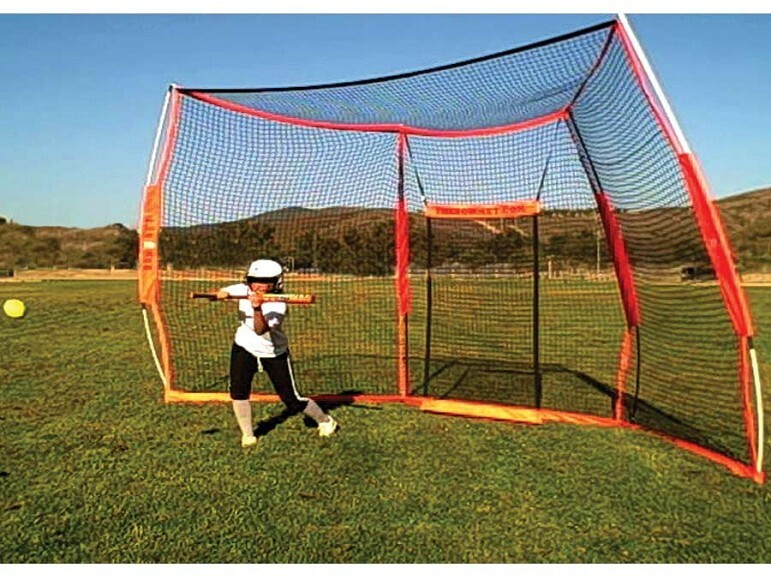 The BOWNET backstop is a one-of-a-kind portable sports net that works perfectly for baseball and softball, soft-toss, tee drills, infield practice, pitching practice, and more! 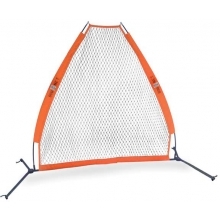 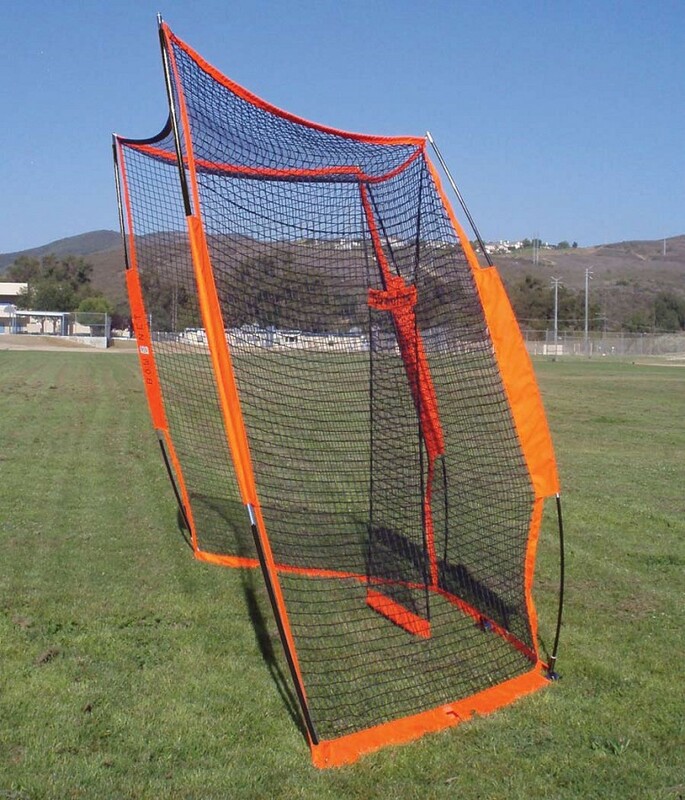 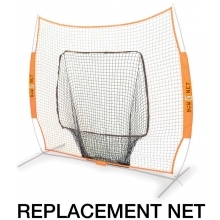 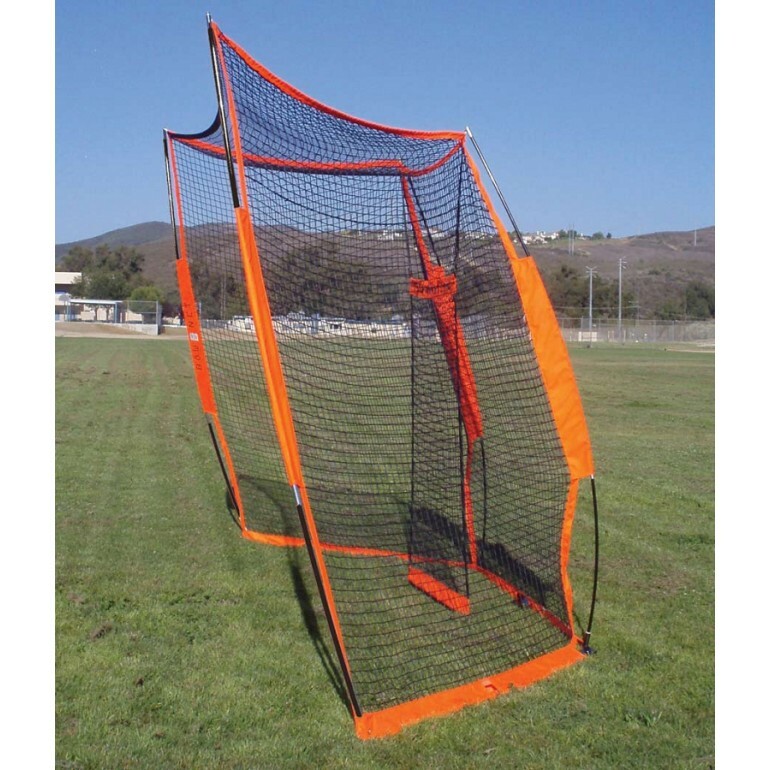 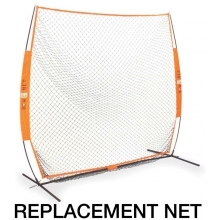 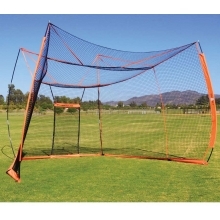 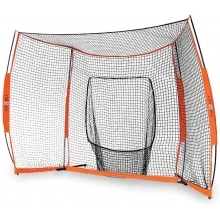 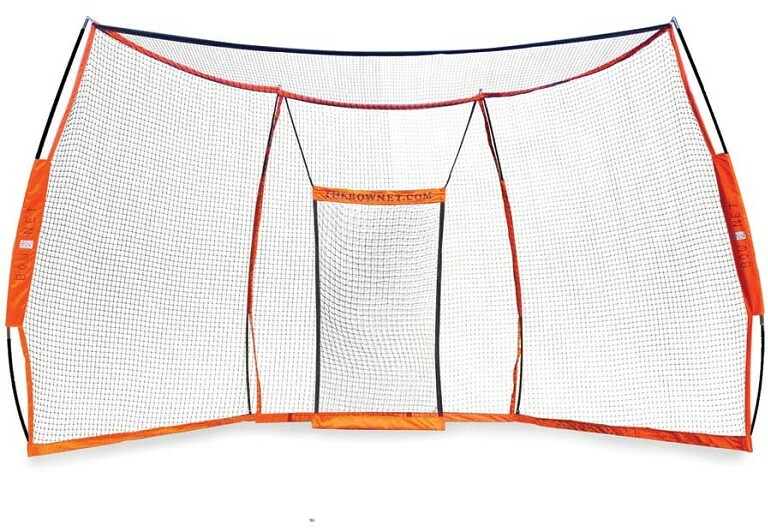 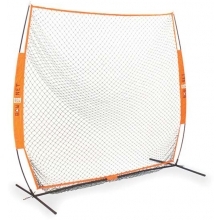 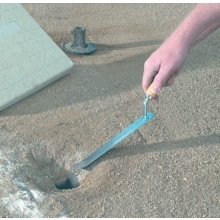 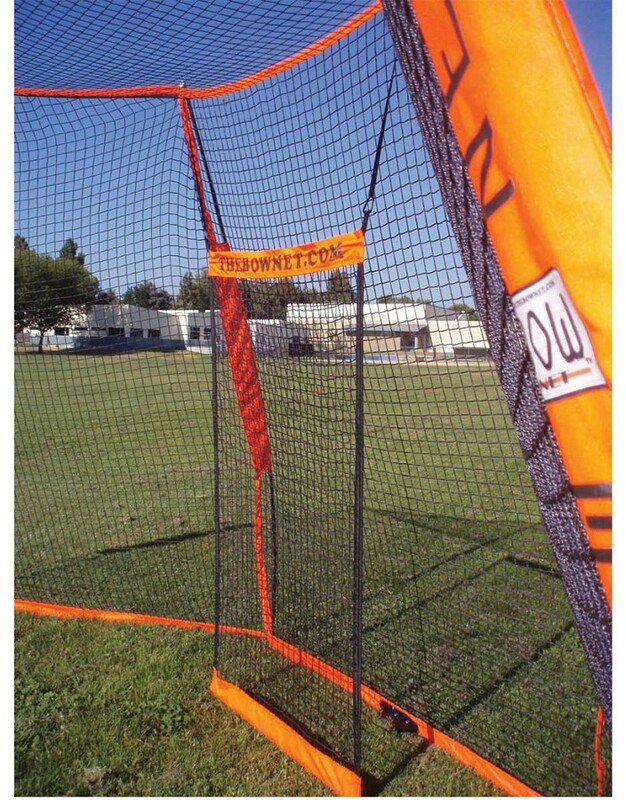 Two people can set up this net in 3 minutes and easily move it around the practice field for different drills. 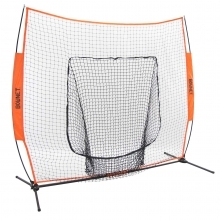 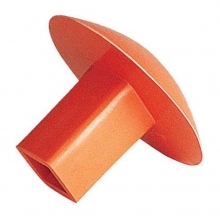 After practice, break it down and put it in your car.